Welcome to our Saint Ignatius of Antioch Orthodox Church website. 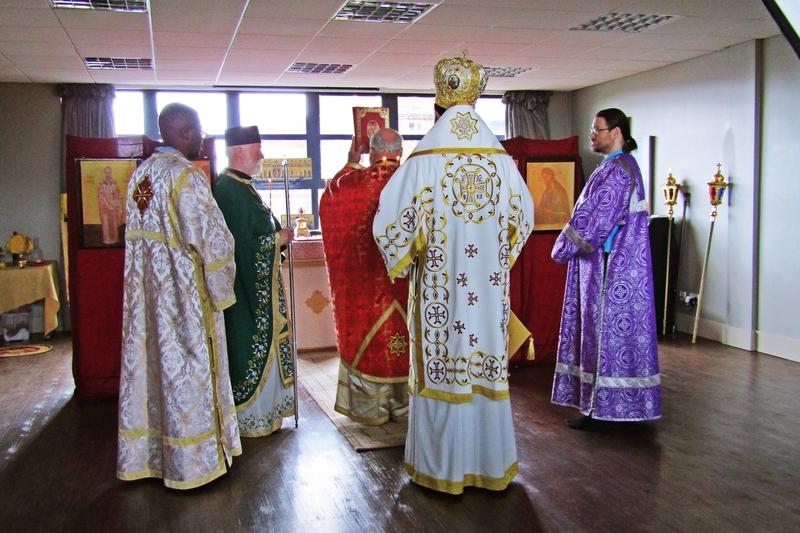 Ours parish belongs to the Antiochian Orthodox Christian Archdiocese of the British Isles and Ireland. 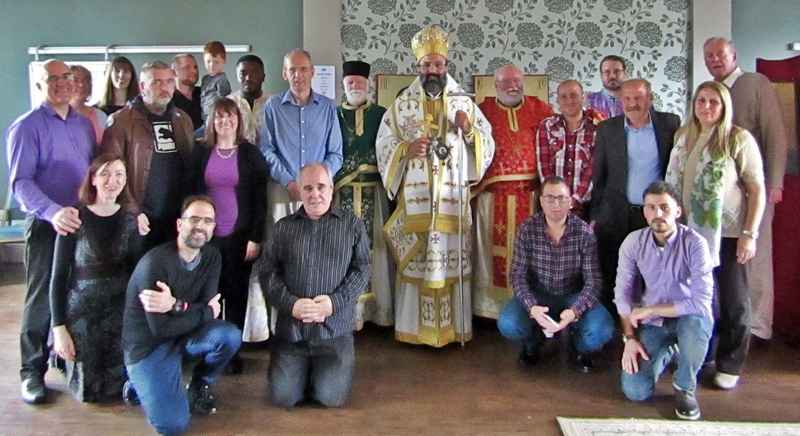 We are in communion with all the other Orthodox Churches worldwide, Antioch being one of the ancient sees of the Christian Church, (Acts 11:26). In line with Orthodox practice, our services are in the language of the people; in our case, English. 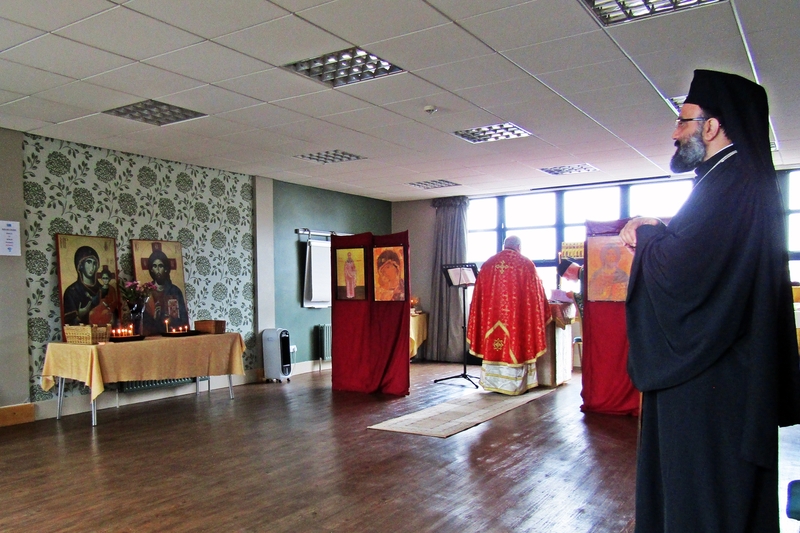 Everyone is welcome to come along to our Divine Liturgy and Typika services. We hold them either on a Saturday or Sunday depending if a Priest is present. Please check out 'Services' page for up-to-date times and dates of our services. Thank you. The Patron Saint of this Parish is Saint Ignatius of Antioch (Feast day 20th December). 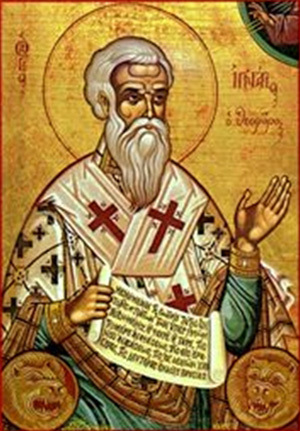 "Like a living monument and an animate image, thy yearly feast is come, O God-bearing Ignatius, proclaiming thy mystic teachings and thy heroic exploits, thy resistance for the Faith even unto blood, and those blessed and celebrated words of thine, which said: I am the wheat of God, and in the teeth of beasts shall I be ground up. Wherefore, as an imitator of the Passion of Christ, intercede that our souls be saved." +Orthros of the Feast, Tone 1. Our Parish is located at the Belfast Central Mission, 3rd Floor (lift access), Grosvenor House, 5 Glengall Street, Belfast, BT12 5AD. The best way to enter the building is via the back entrance (double door access) right beside where the carpark is located. You then take the lift or stairs to the 3rd floor. The room is located on the left hand side through some double doors and a single door. Please contact us if you have any queries regarding our services, events or where we are located. We will be happy to assist in anyway possible.